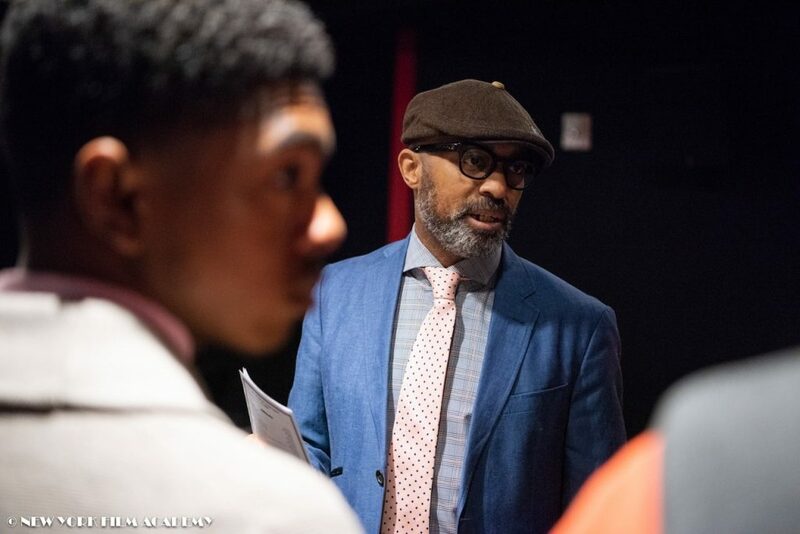 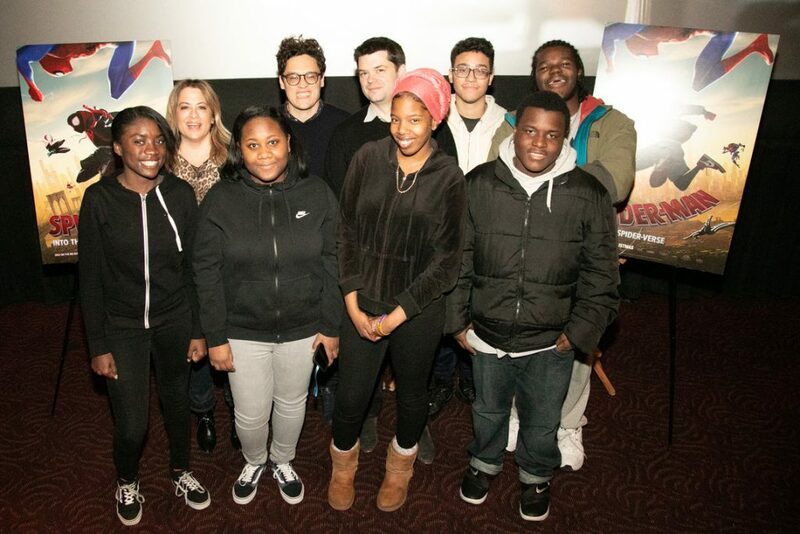 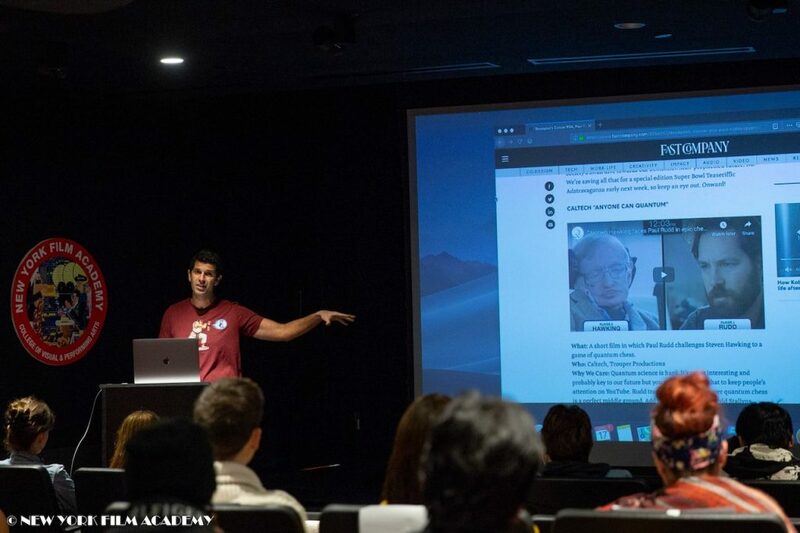 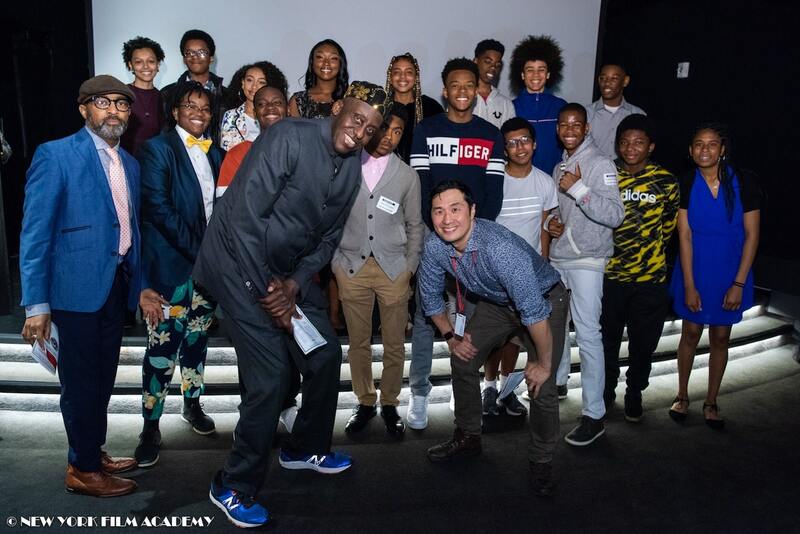 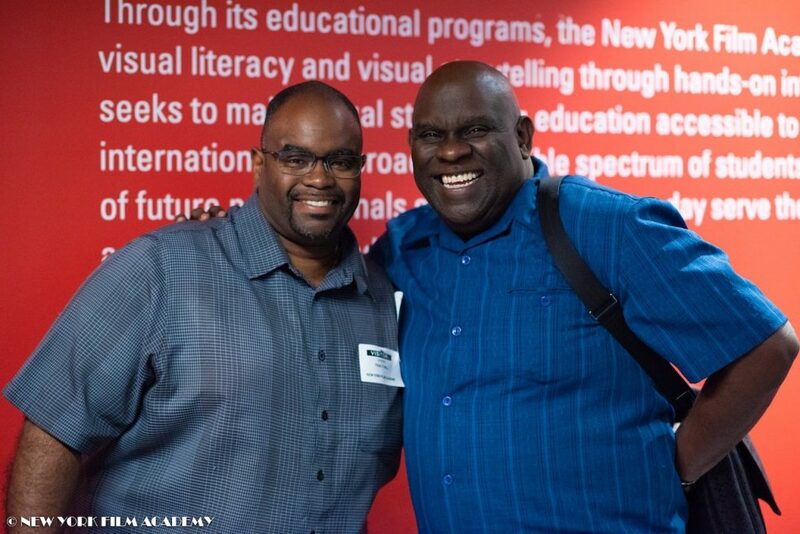 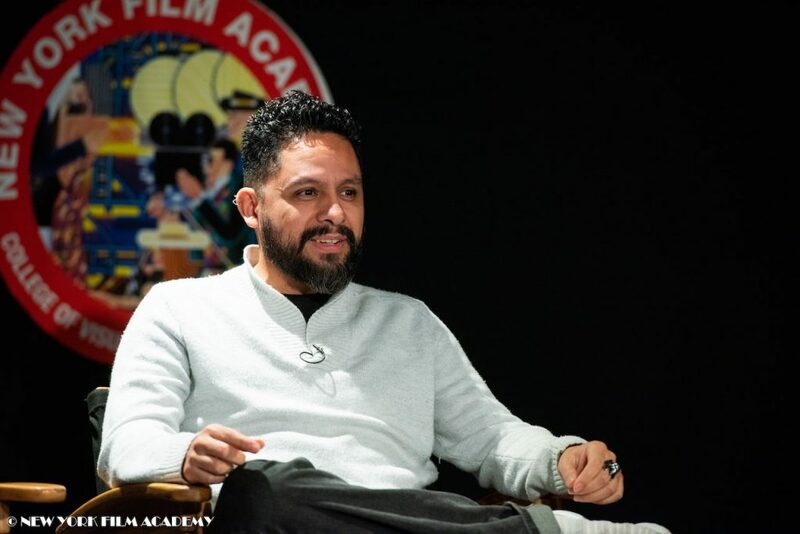 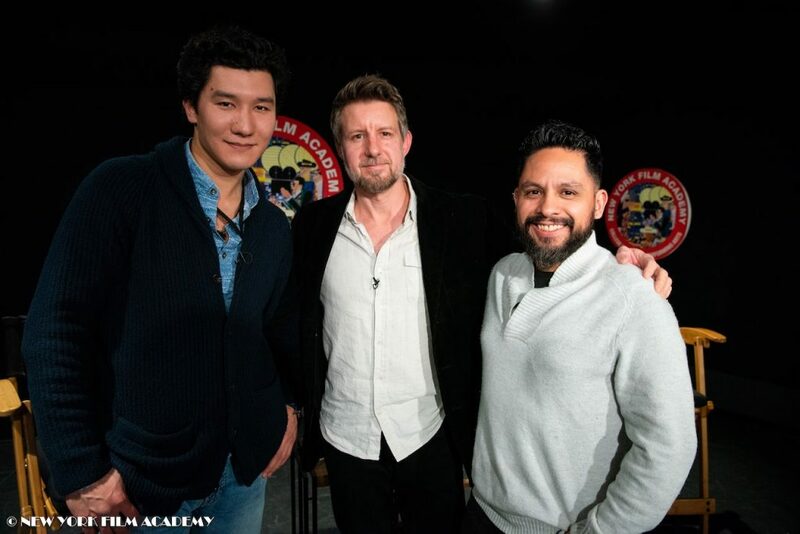 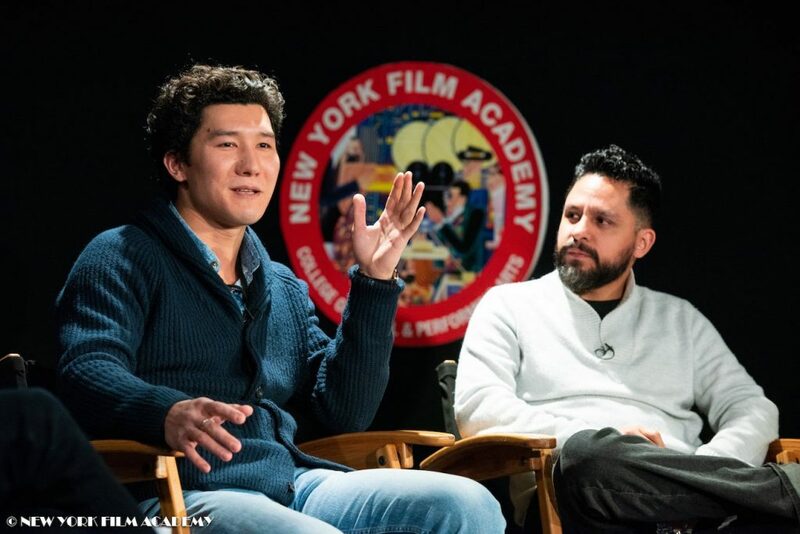 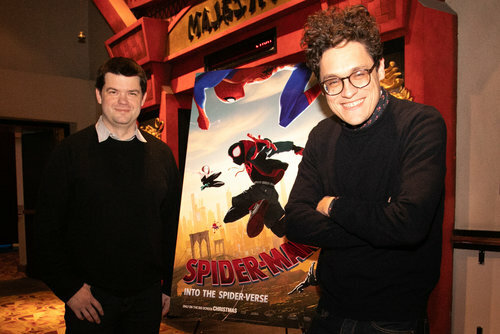 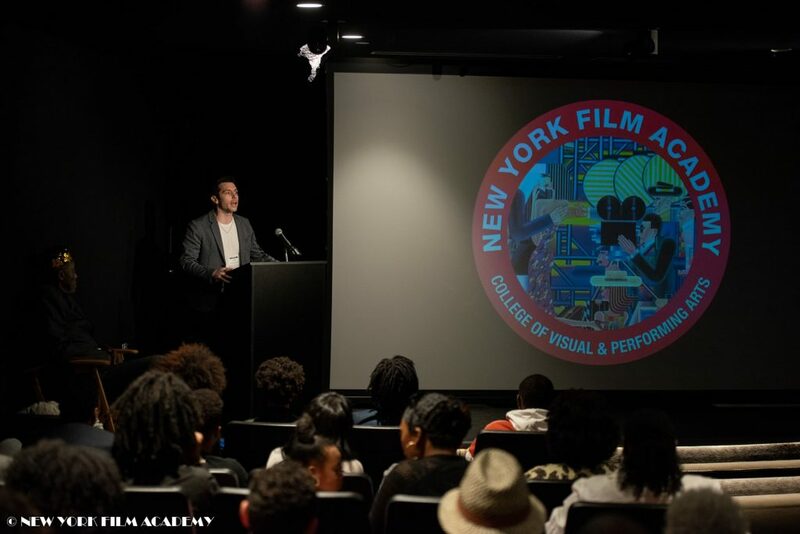 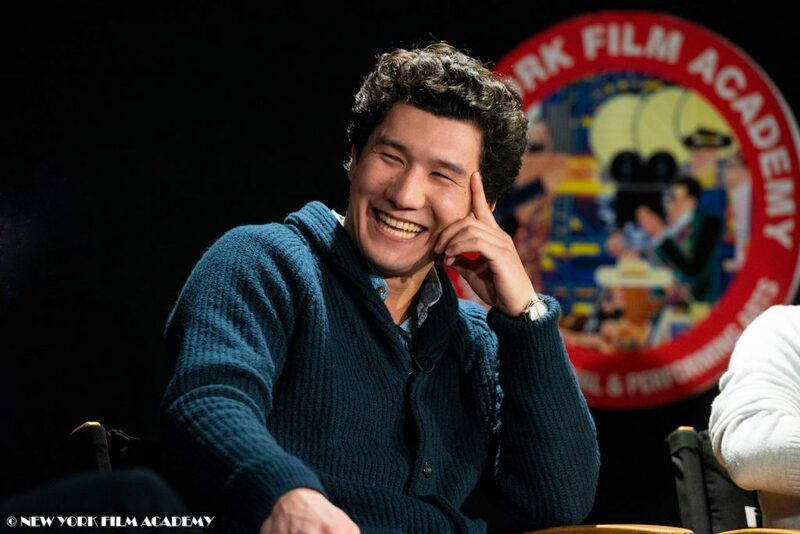 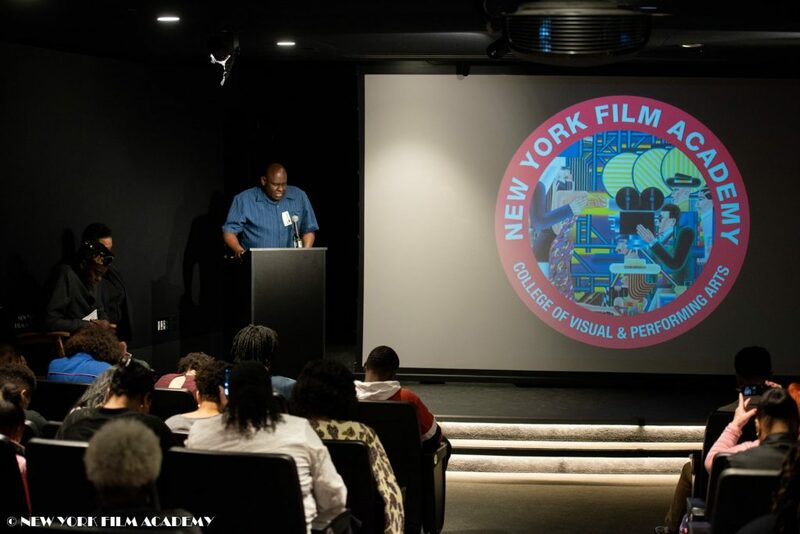 On Friday, April 12, New York Film Academy hosted a filmmaking workshop for students participating in “Looking Ahead,” a program under the umbrella of The Actors Fund which provides education planning, counseling services, leadership, community service and social opportunities for professional young actors. 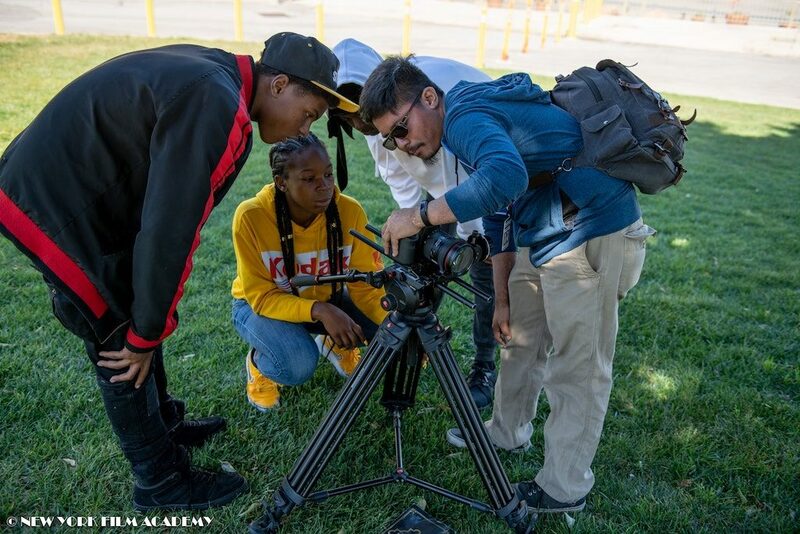 “Our program’s all about giving students the opportunity to learn about the industry in a hands-on environment—beyond acting—to see what happens behind the scenes and broaden their perspectives,” shared “Looking Ahead” youth services specialist, Vy Nguyen. 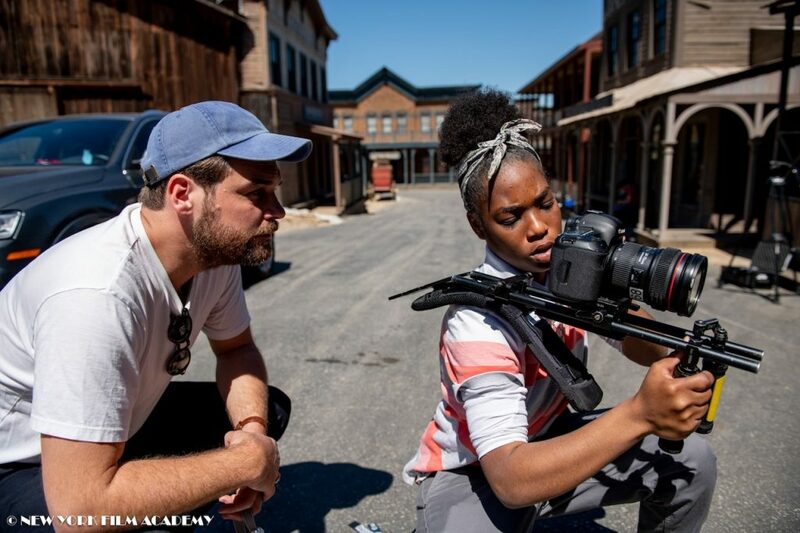 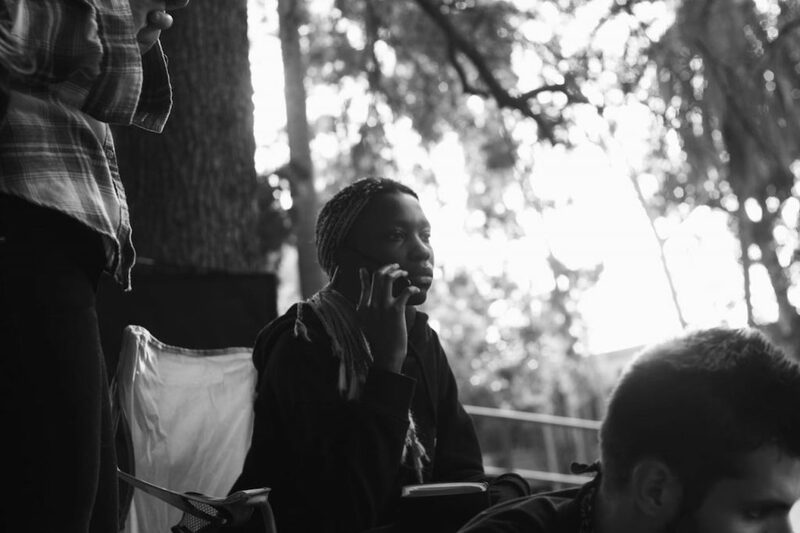 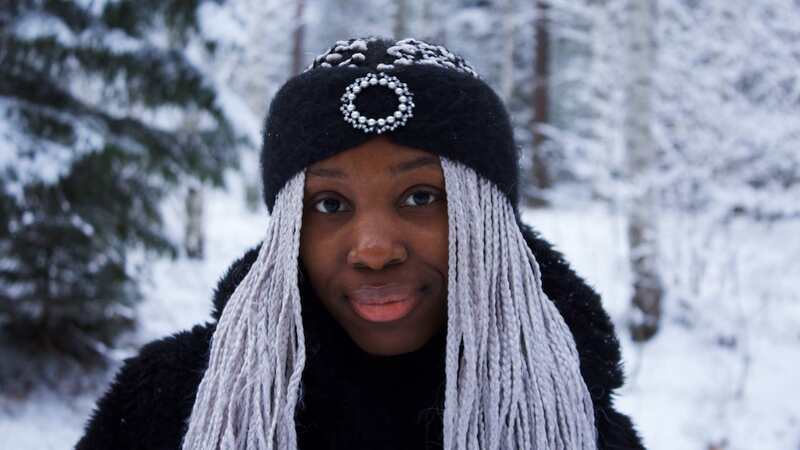 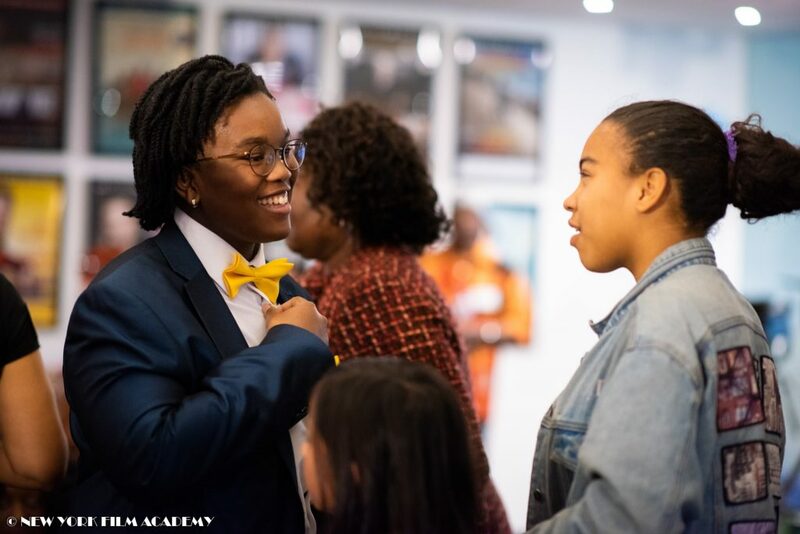 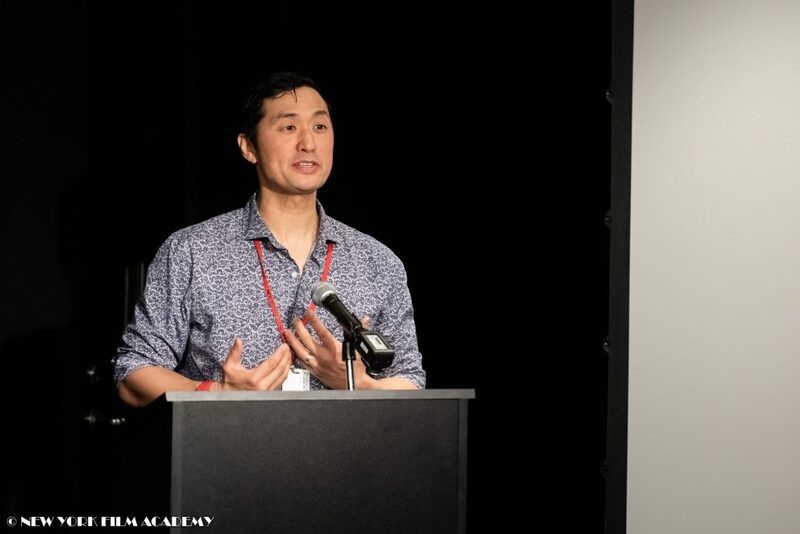 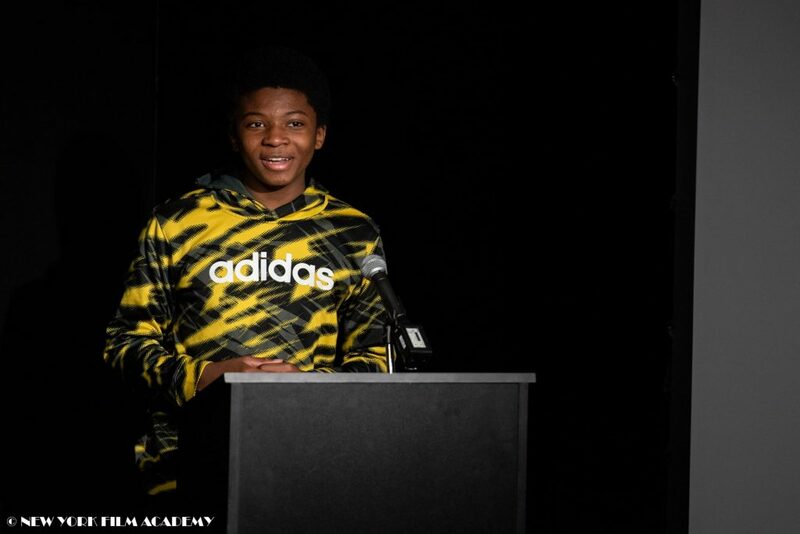 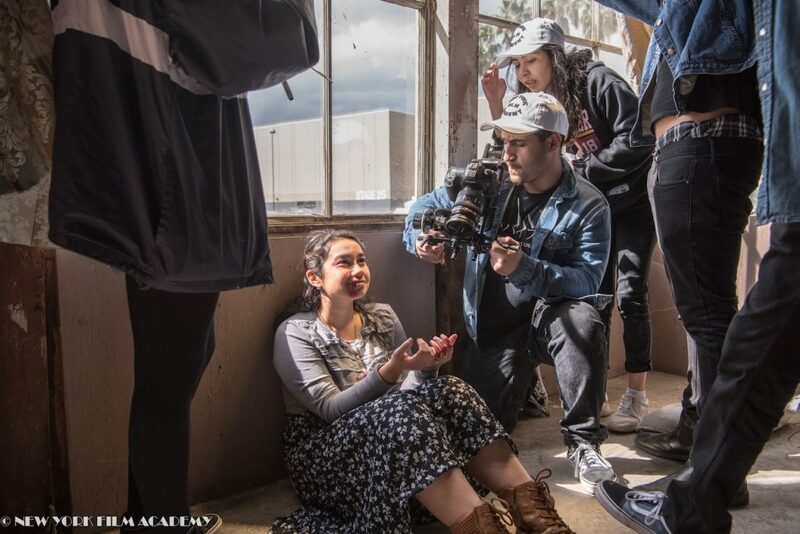 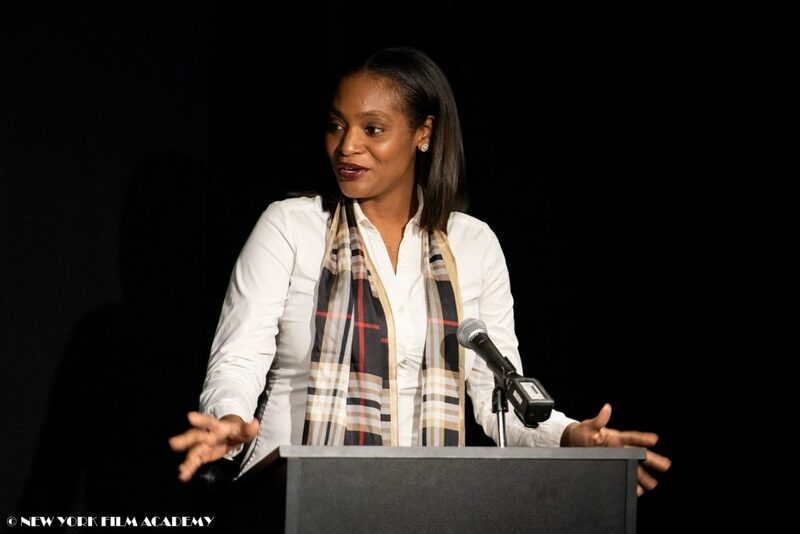 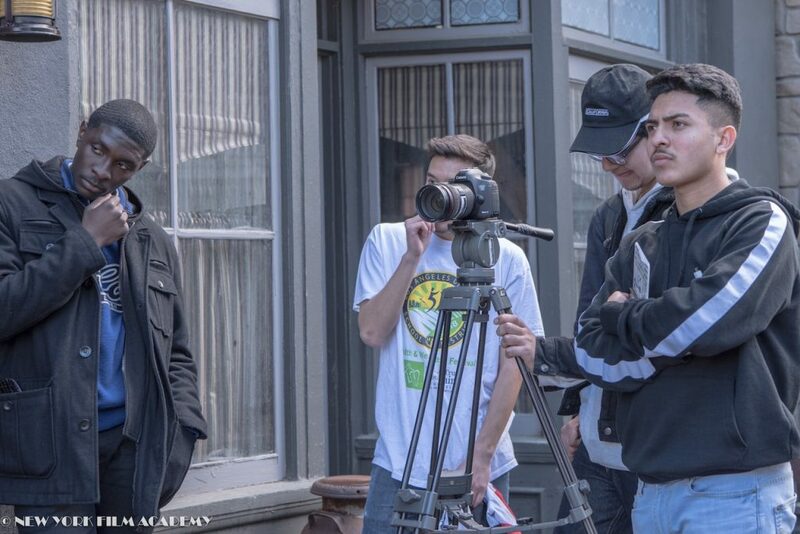 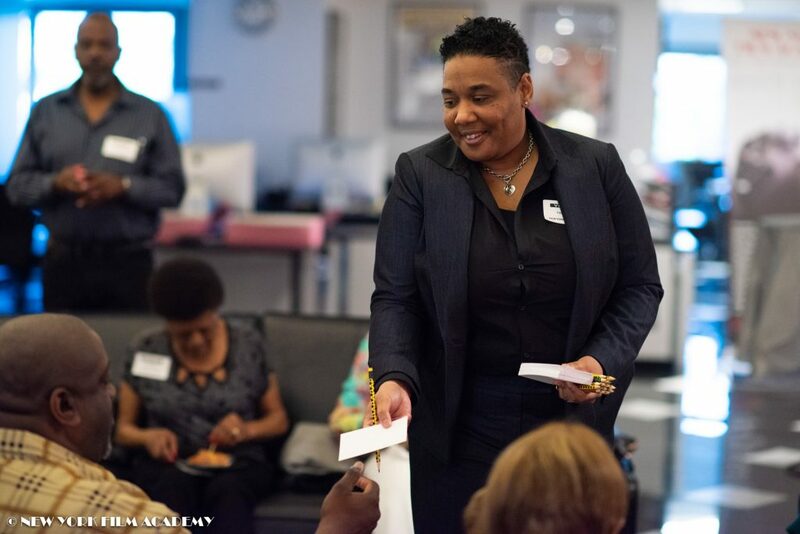 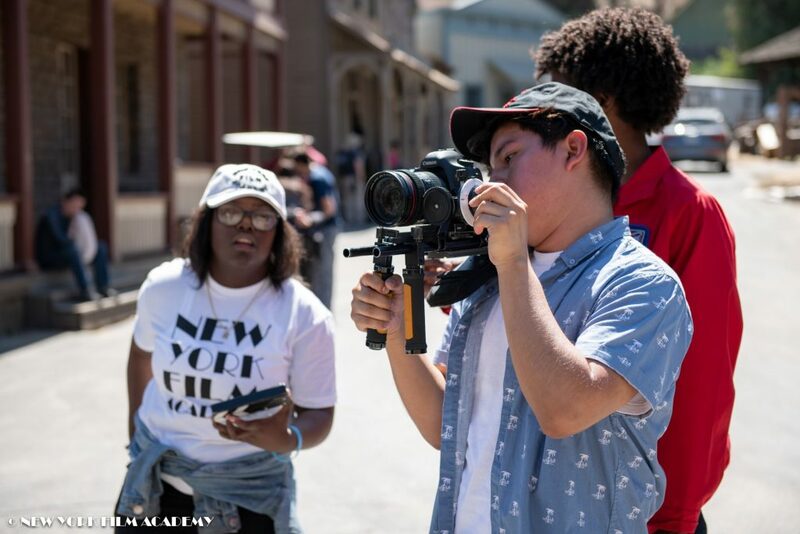 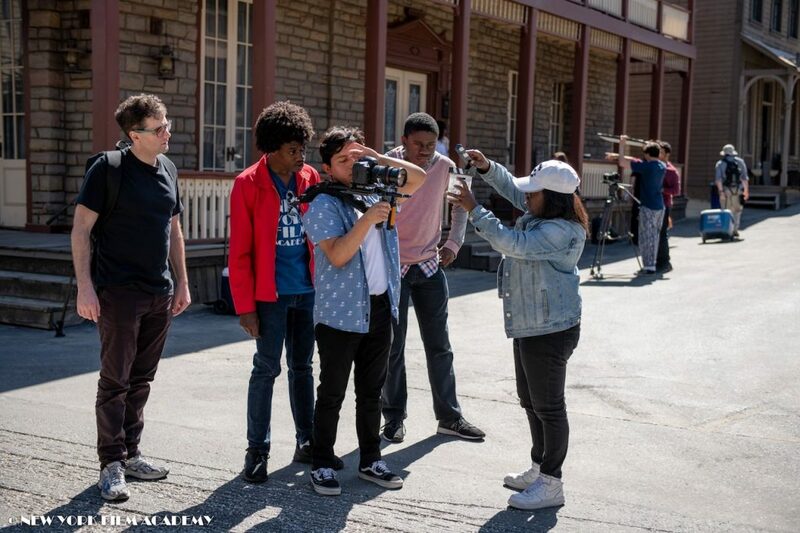 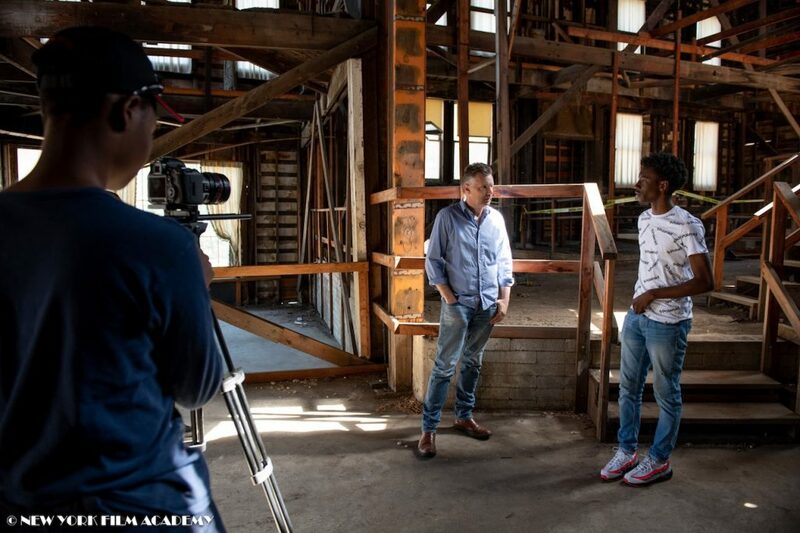 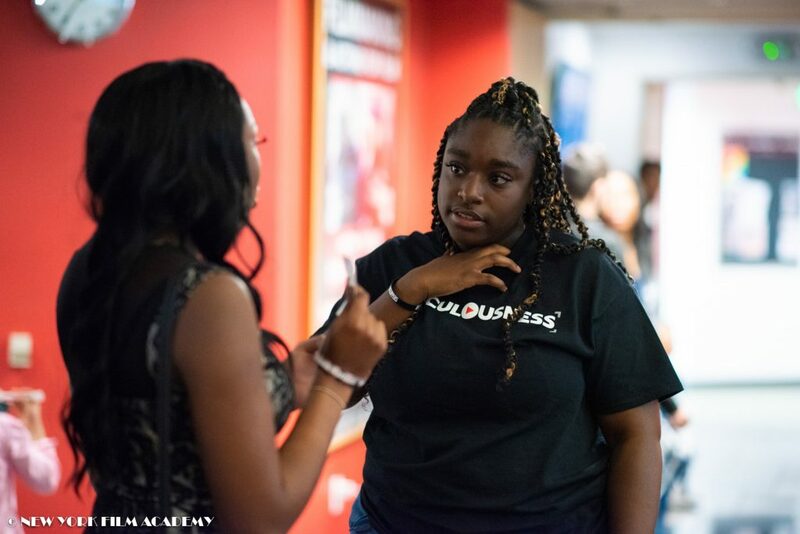 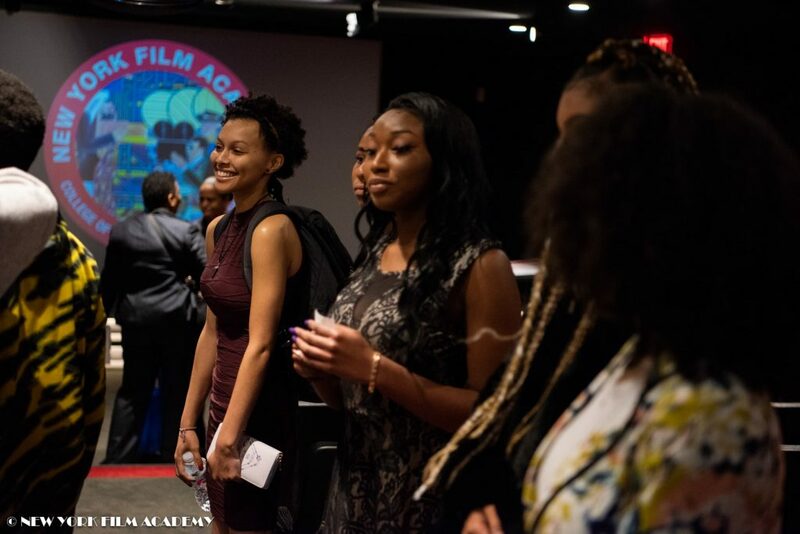 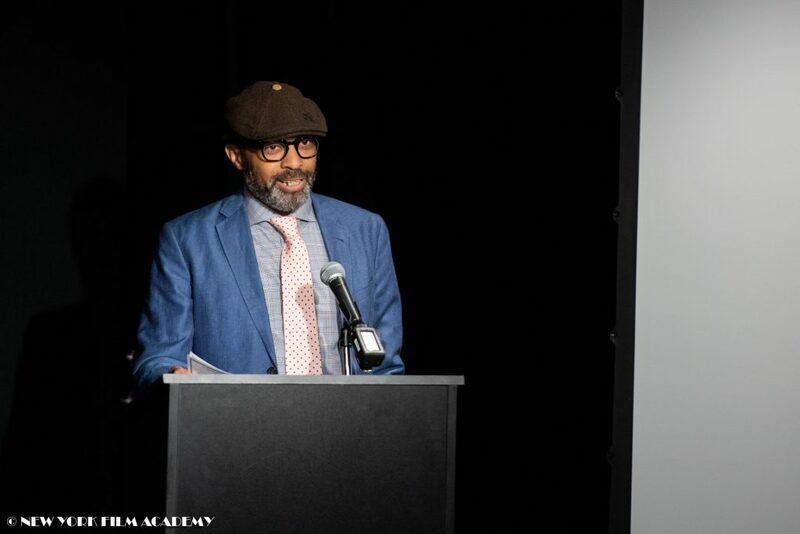 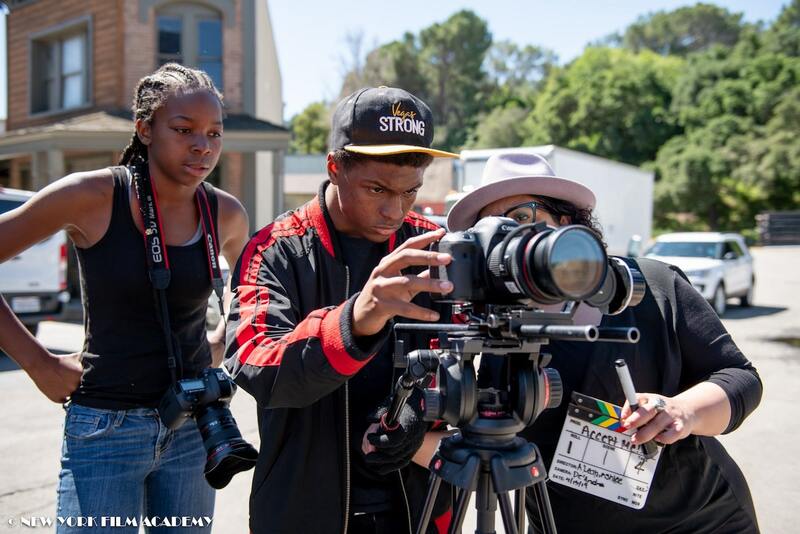 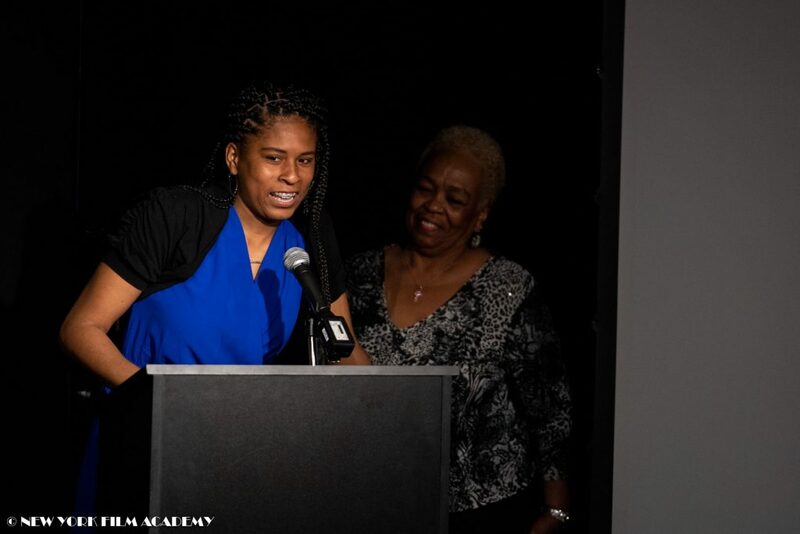 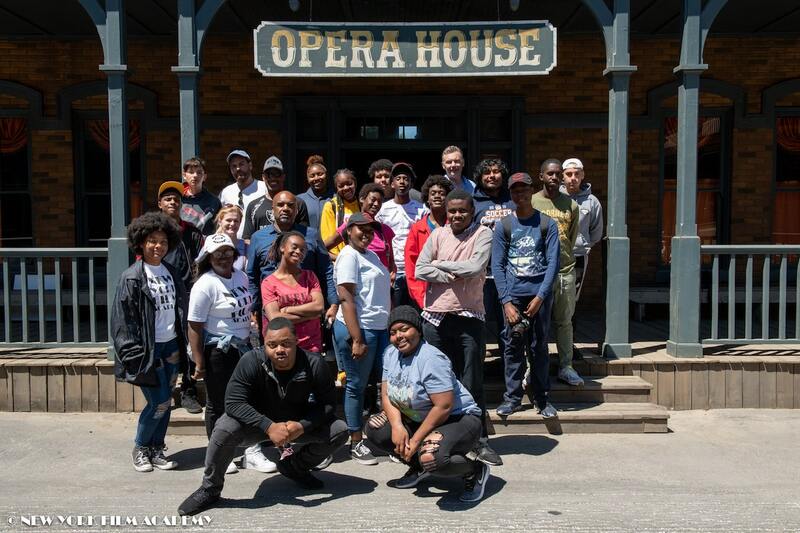 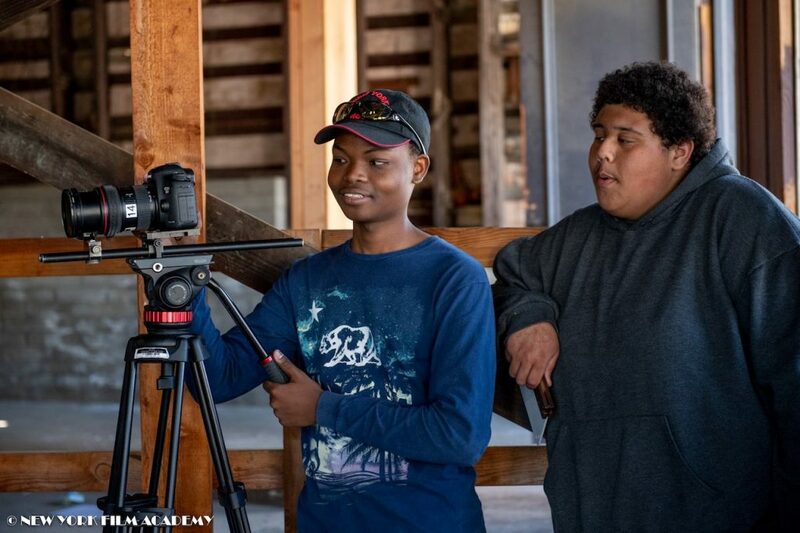 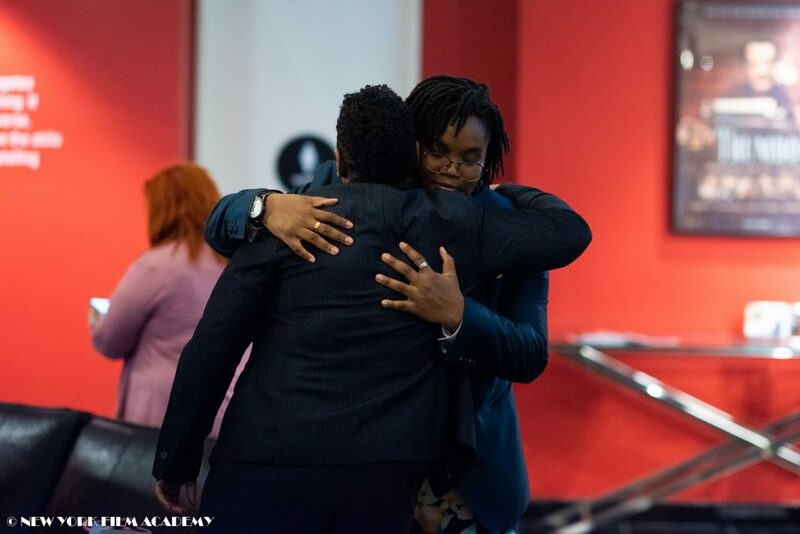 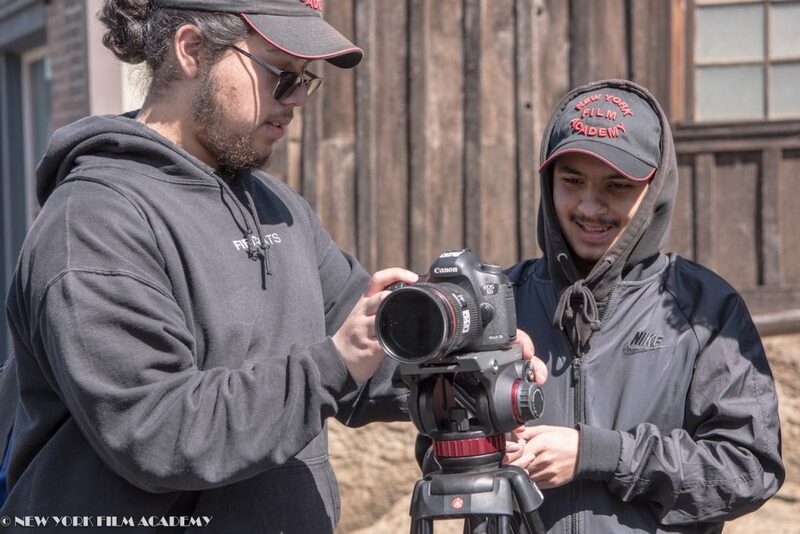 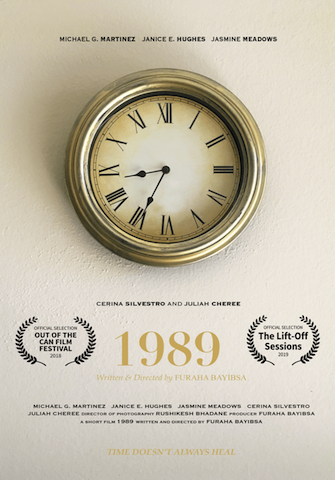 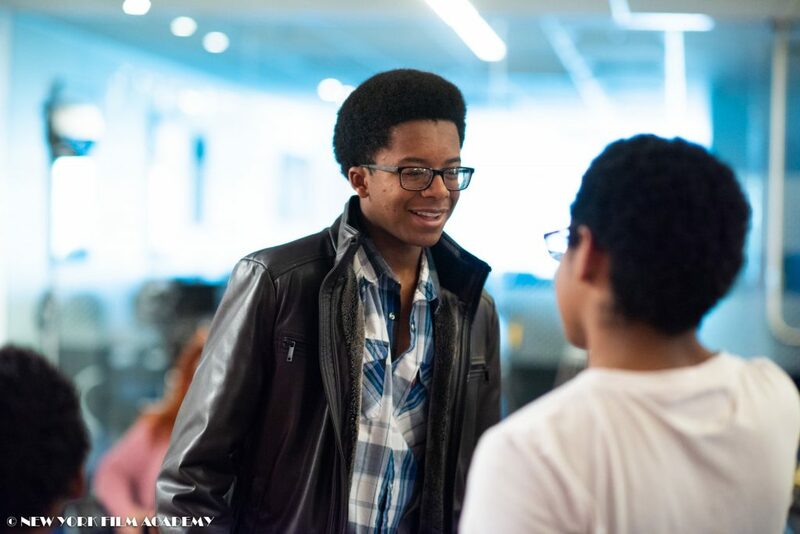 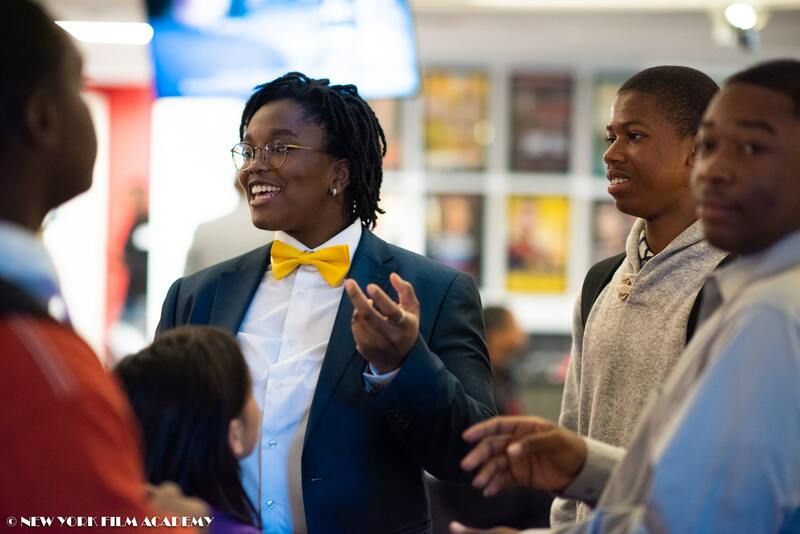 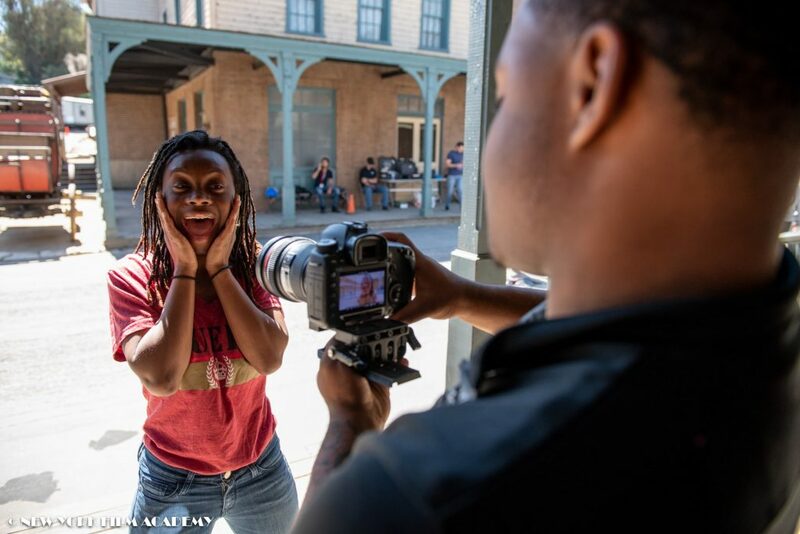 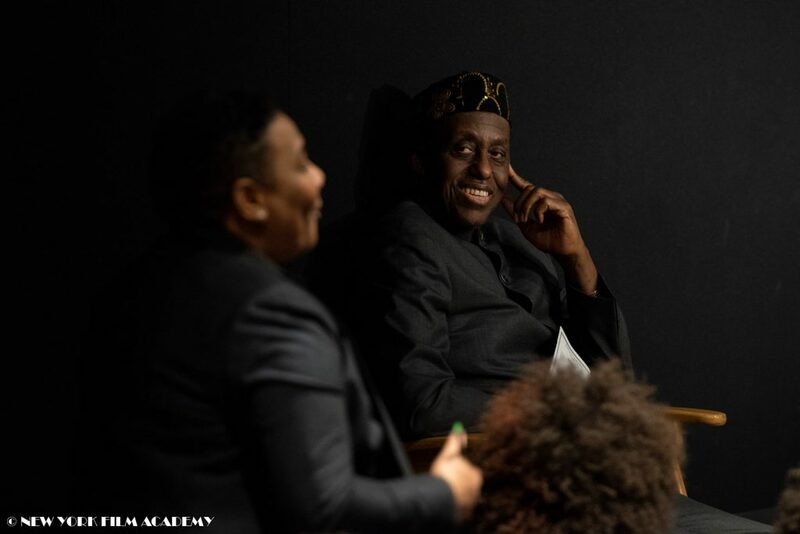 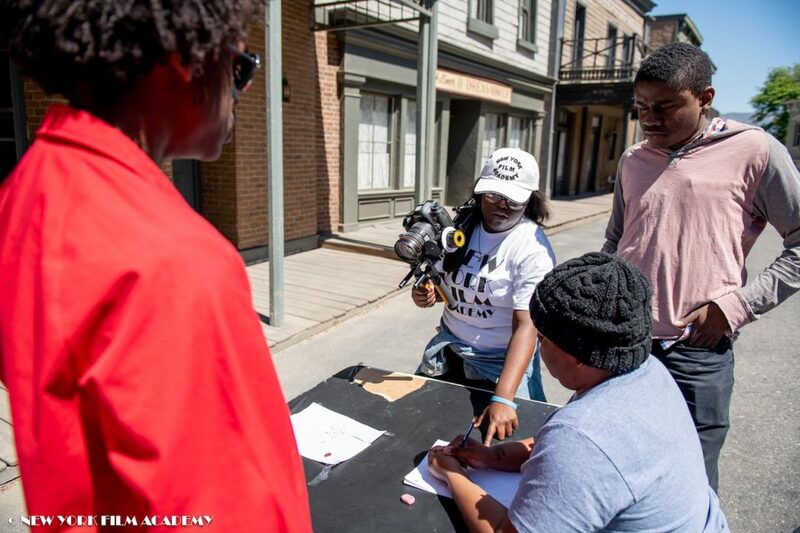 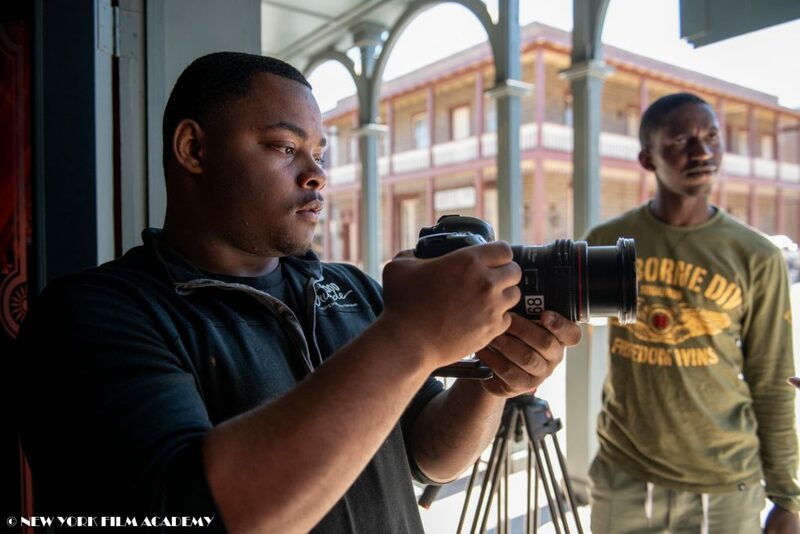 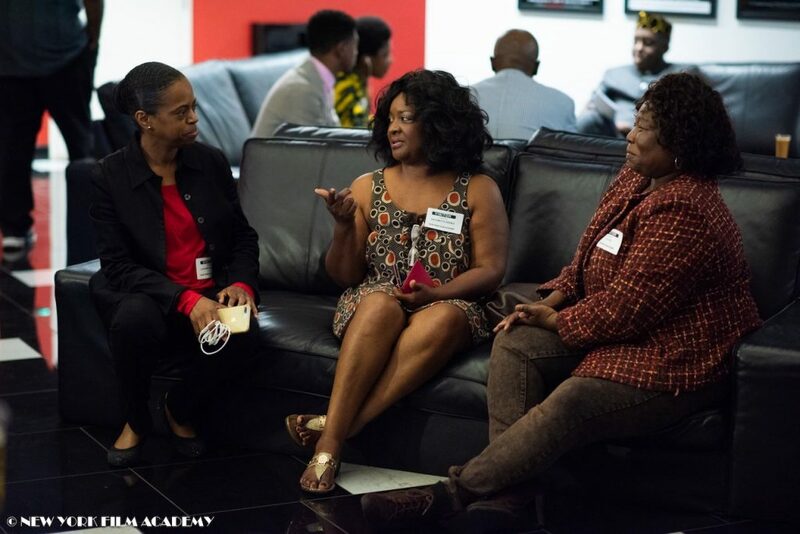 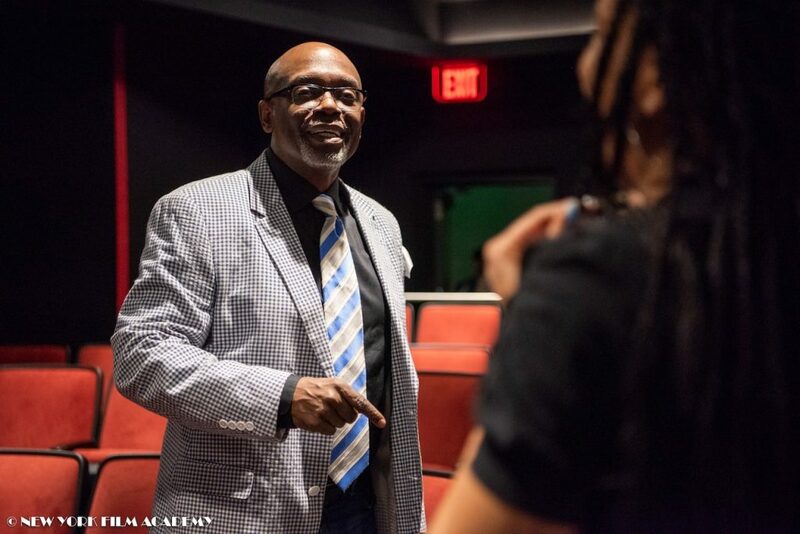 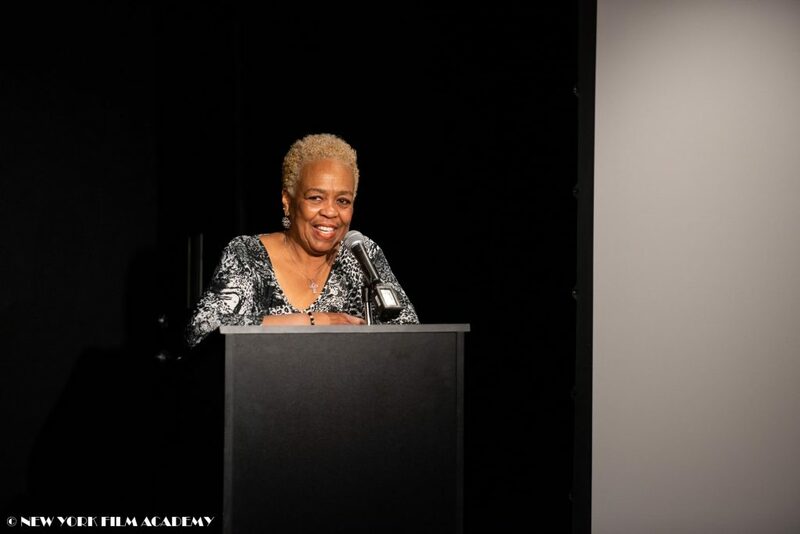 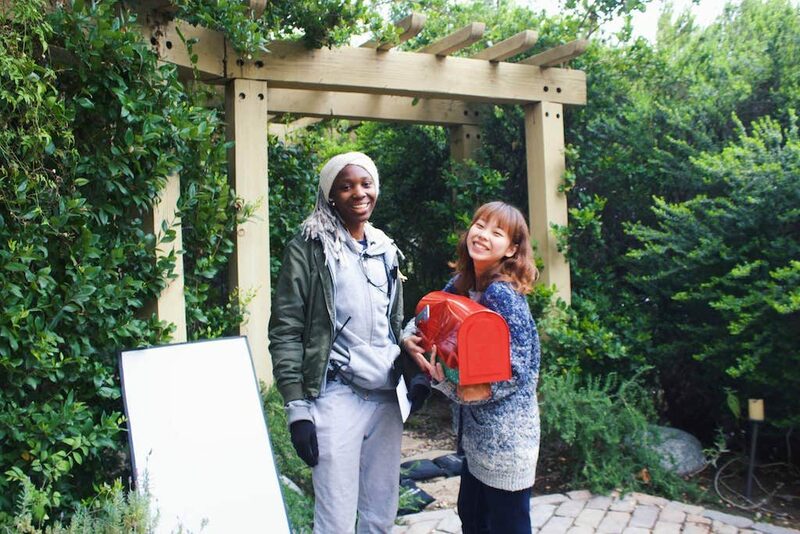 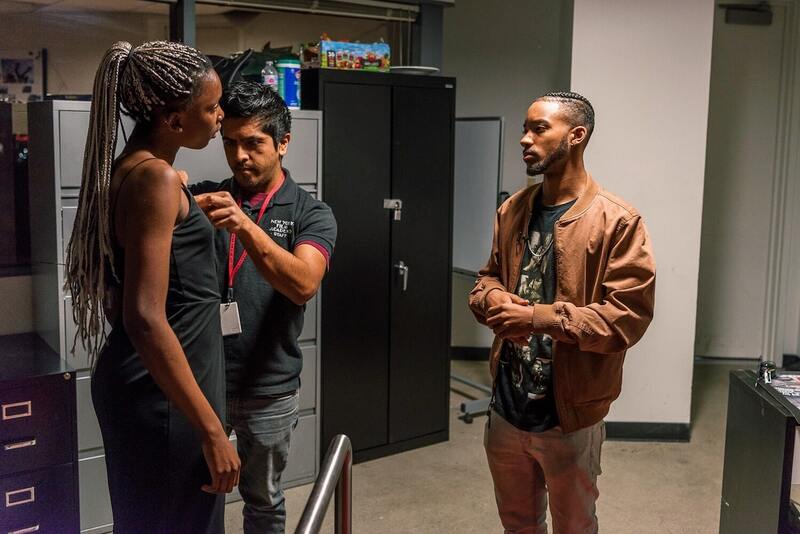 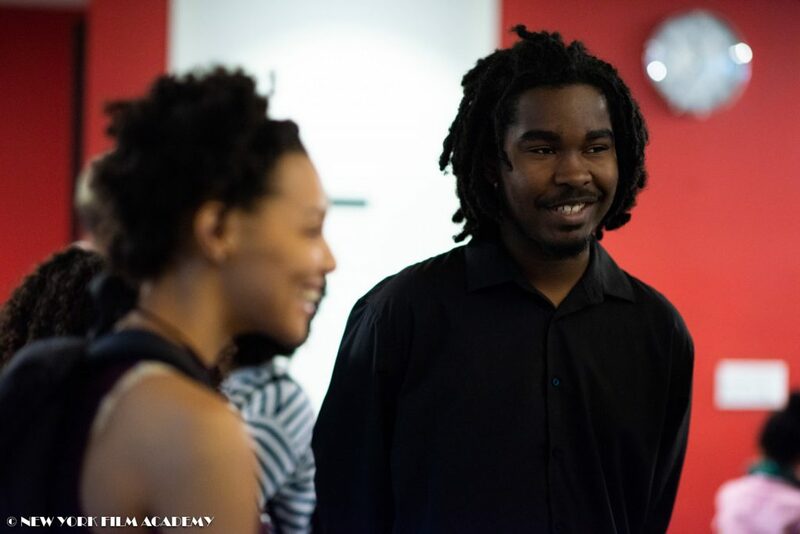 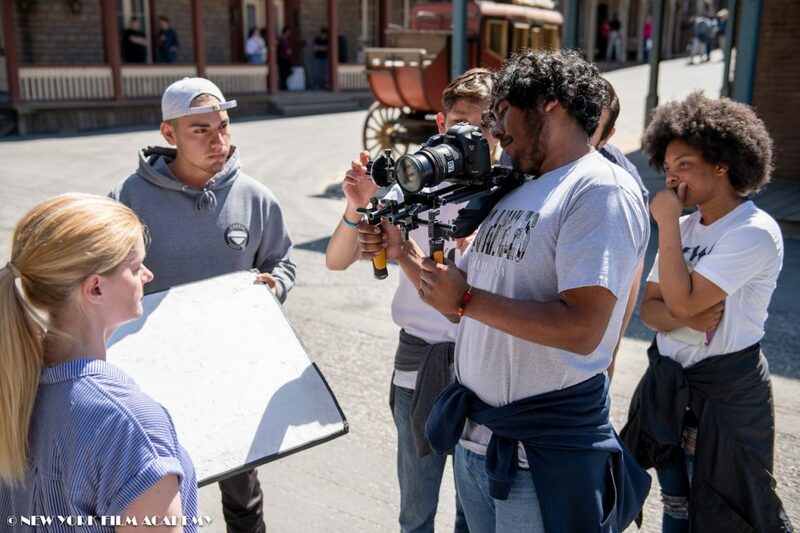 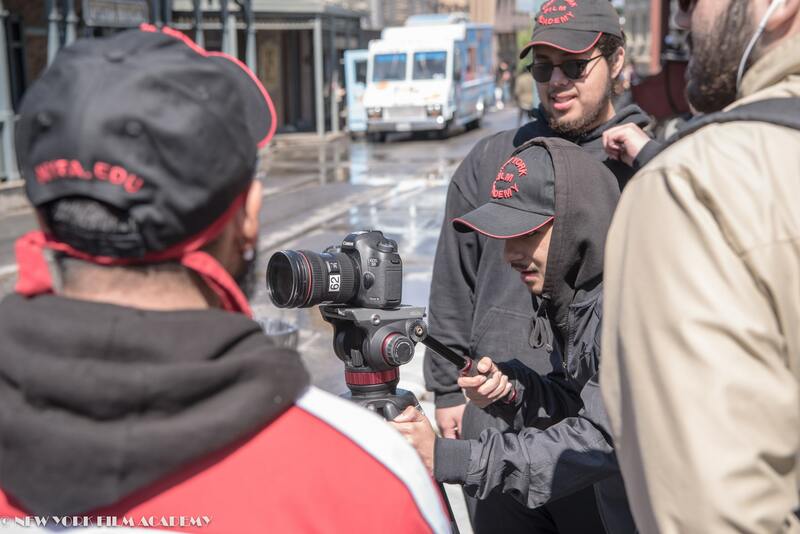 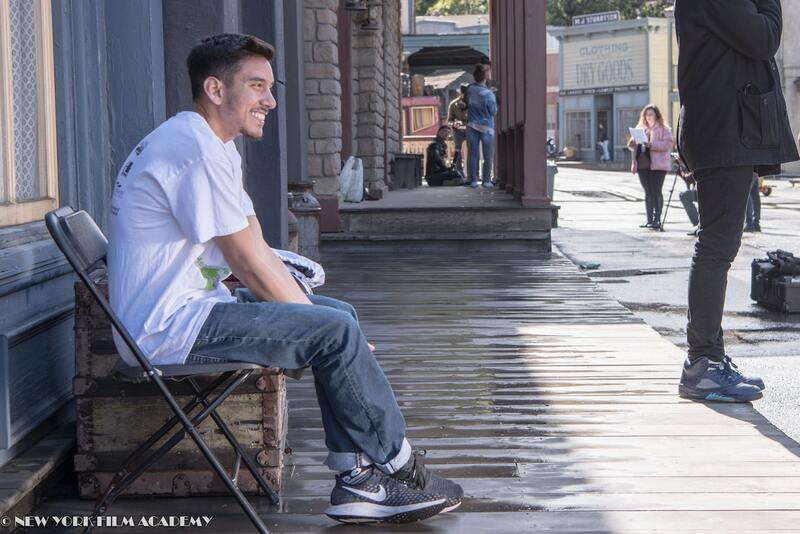 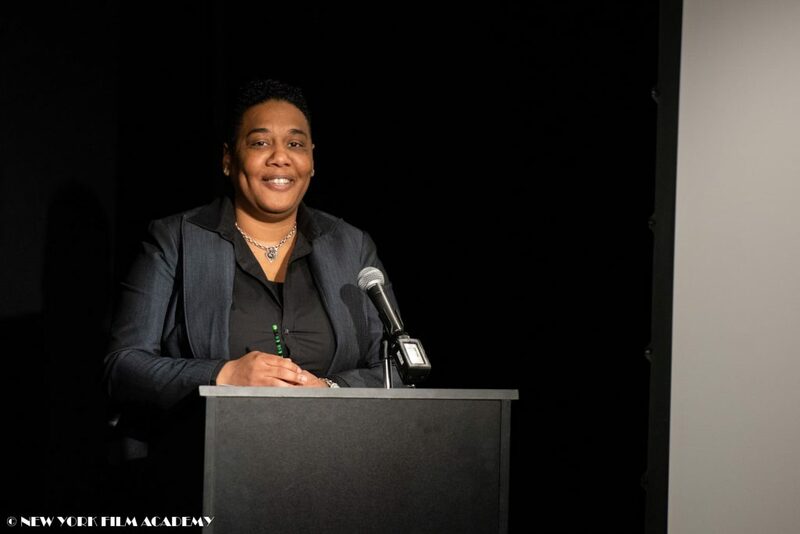 NYFA’s collaboration with The Actors Fund and “Looking Ahead” is part of our community outreach program, which strives to give young adults who are not typically given opportunities to express their voices and realize their dreams the chance to do so. 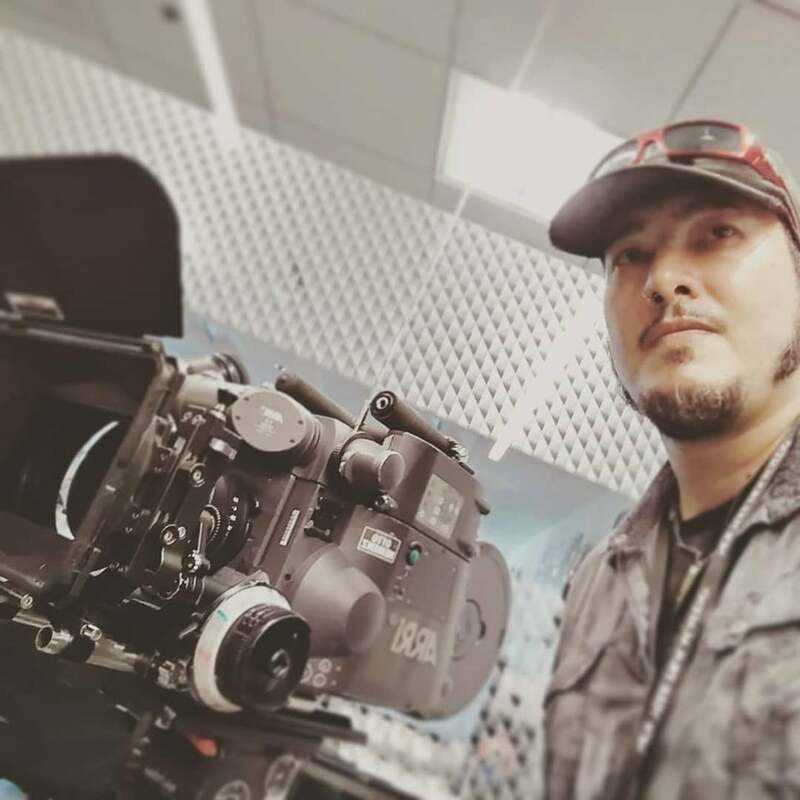 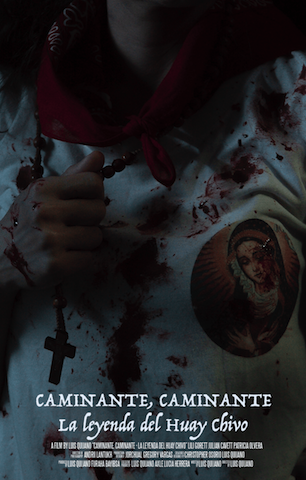 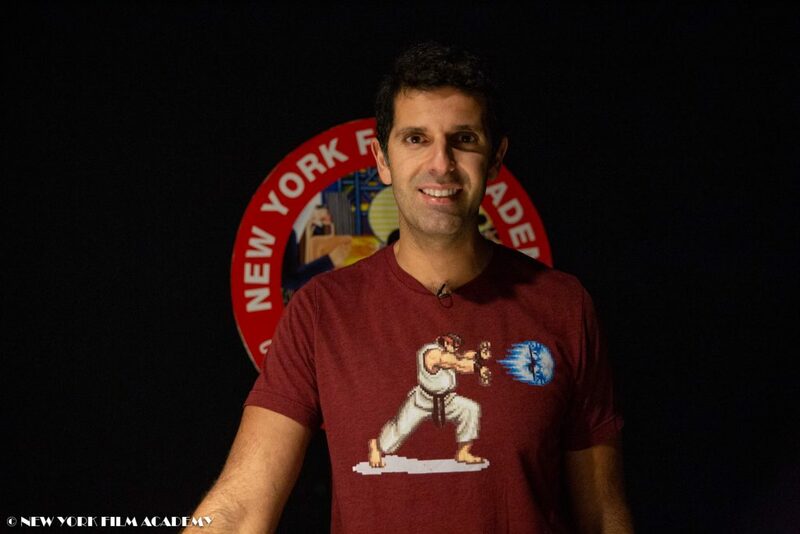 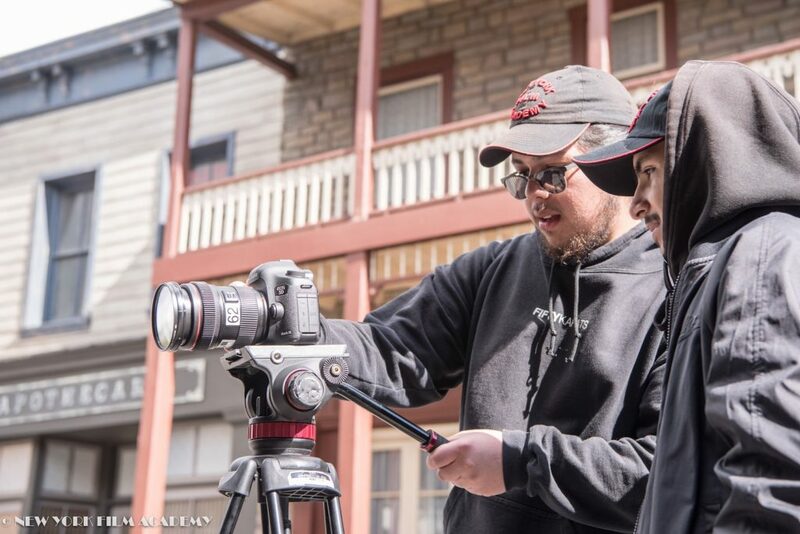 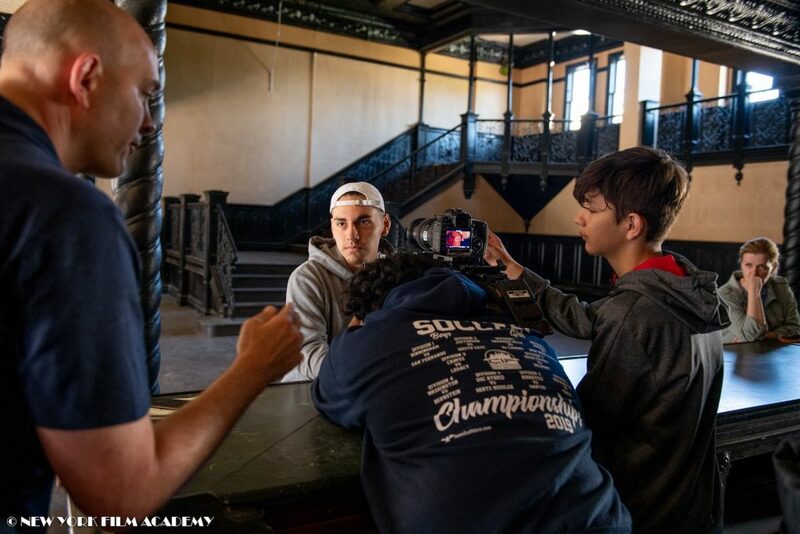 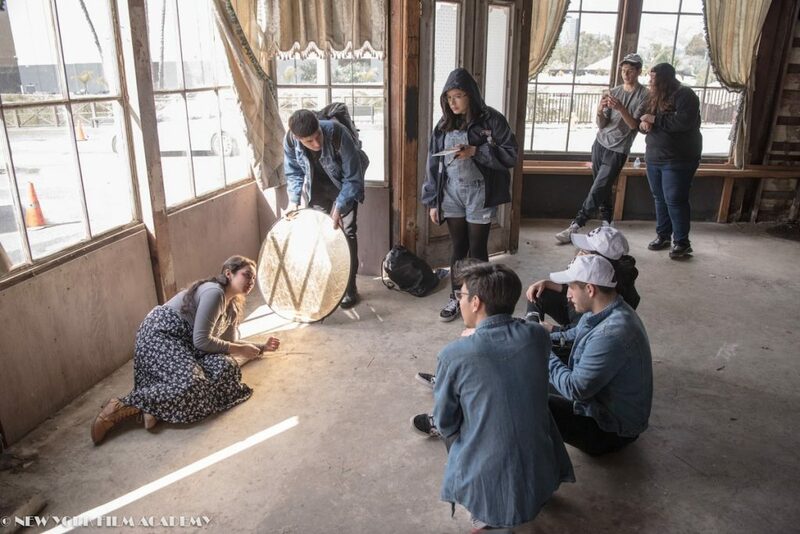 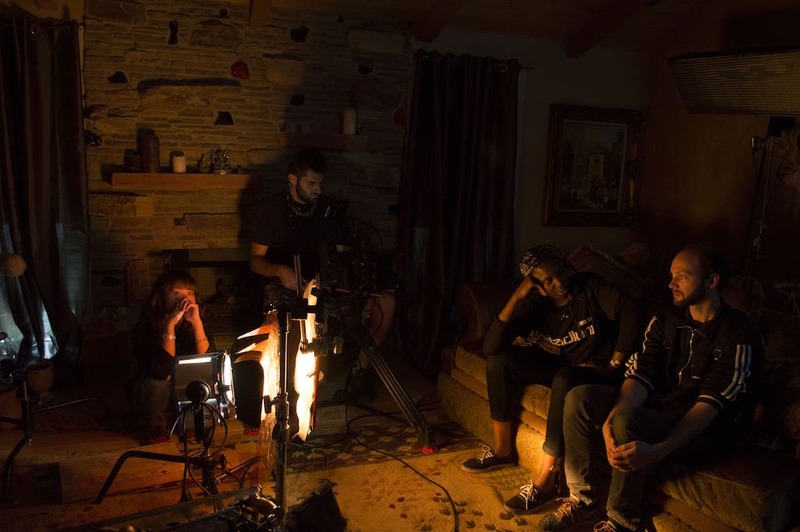 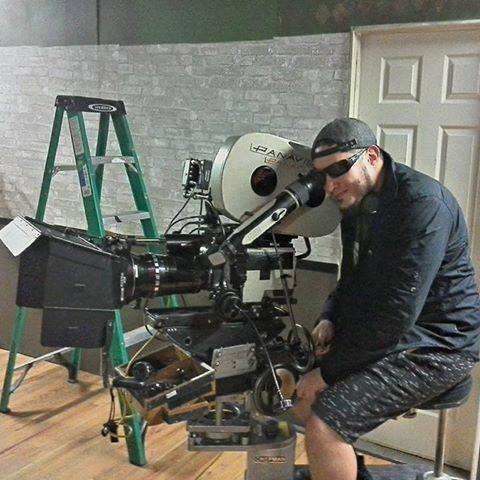 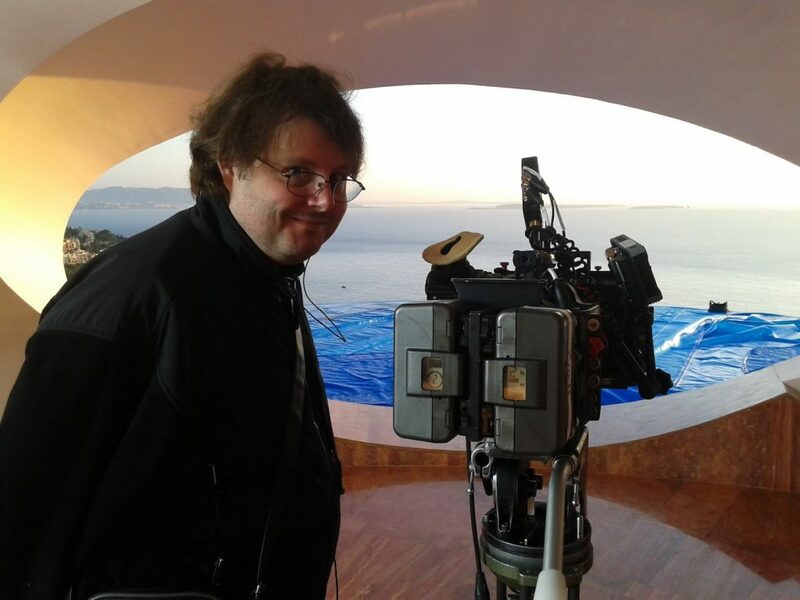 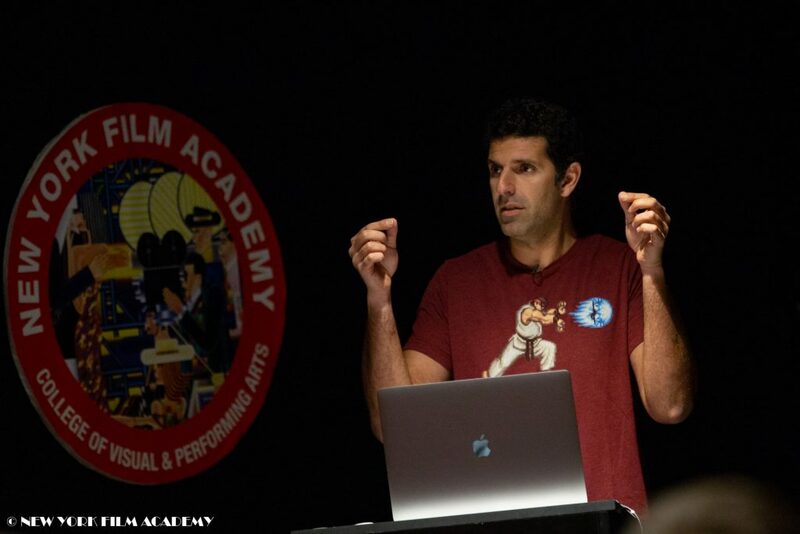 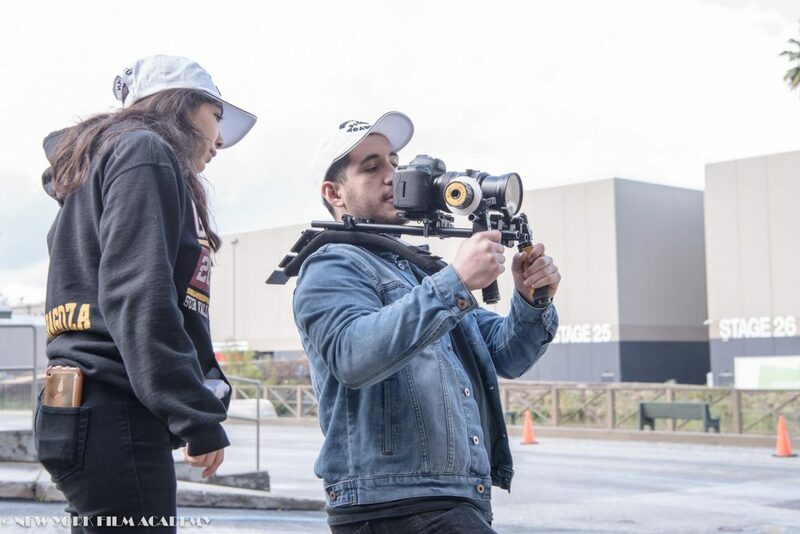 The workshop, led by NYFA Filmmaking instructor Bart Mastronardi, provided a full overview of all the technical elements of shooting a scene, from lighting to camera operation to sound to set decoration and continuity. 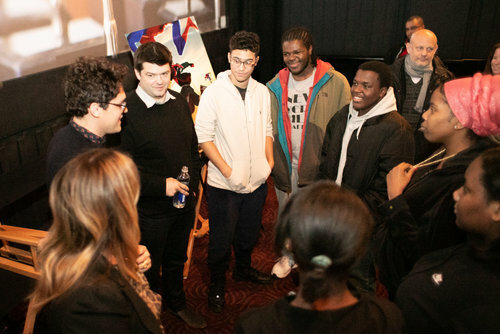 The students were enthusiastic learners and were complimented multiple times for their respectfulness and adaptability. 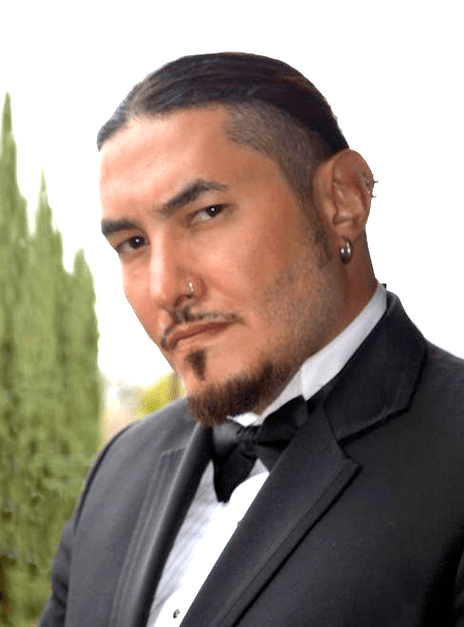 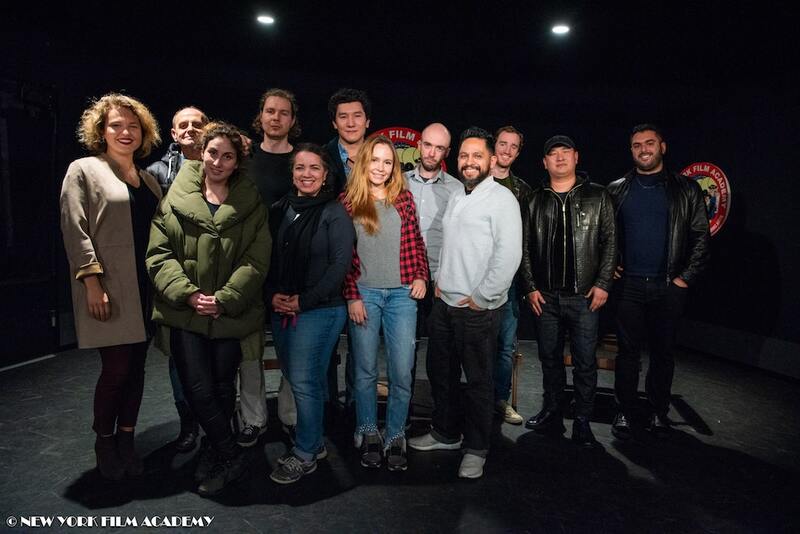 Mastronardi was very impressed by the group; he informed them that their focus and politeness would take them far in the entertainment industry. 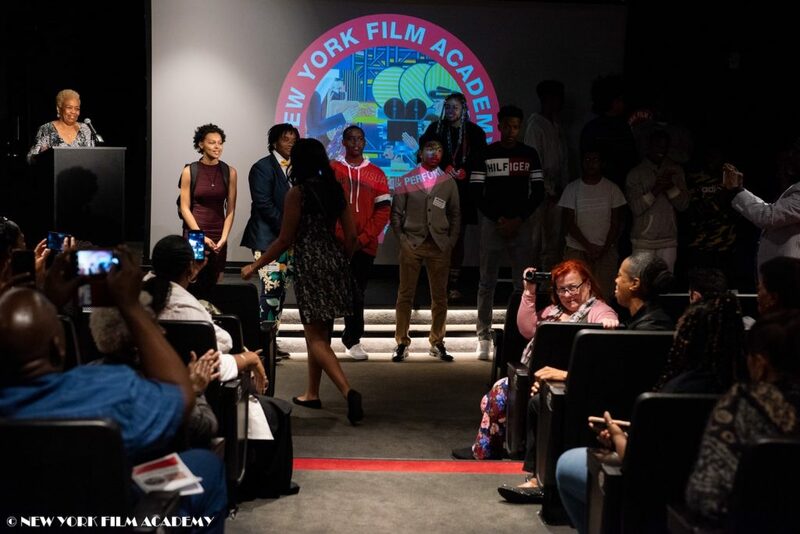 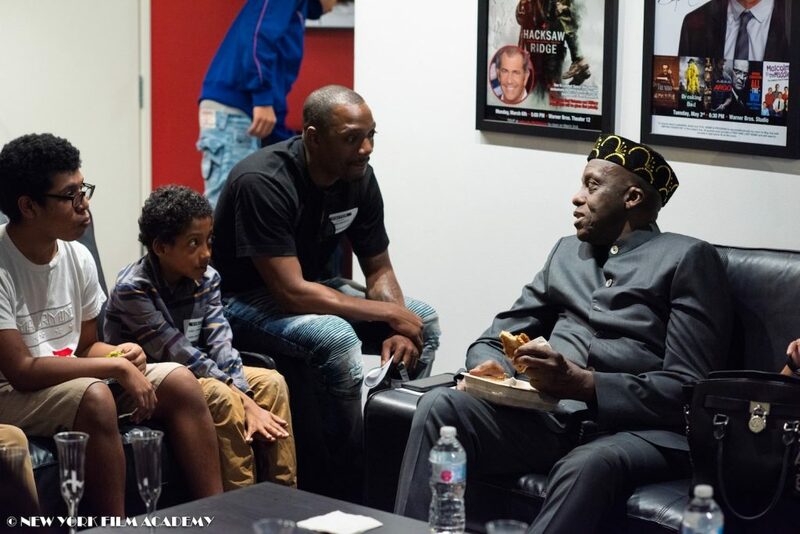 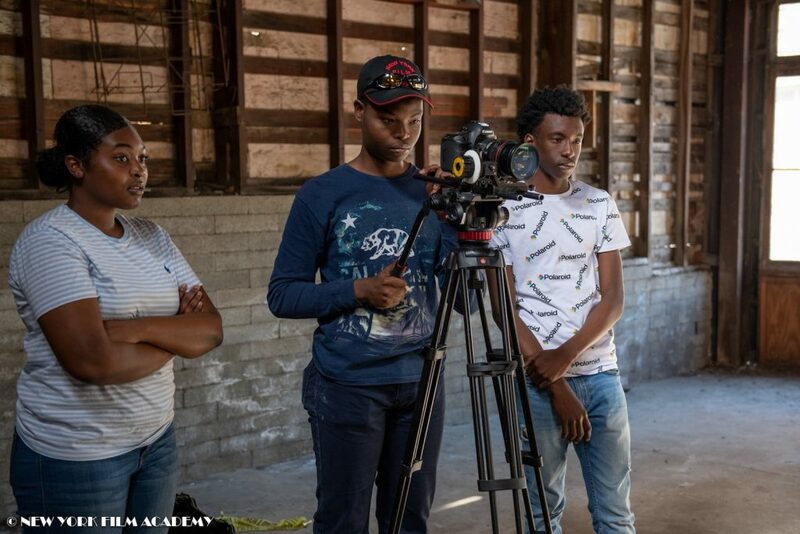 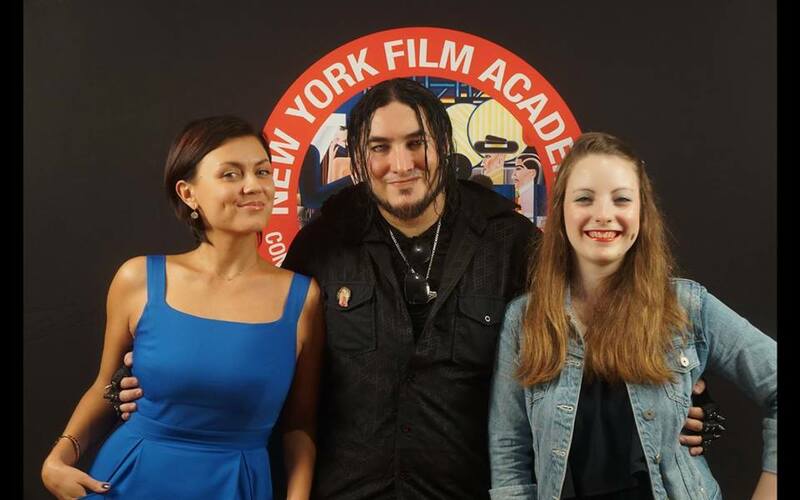 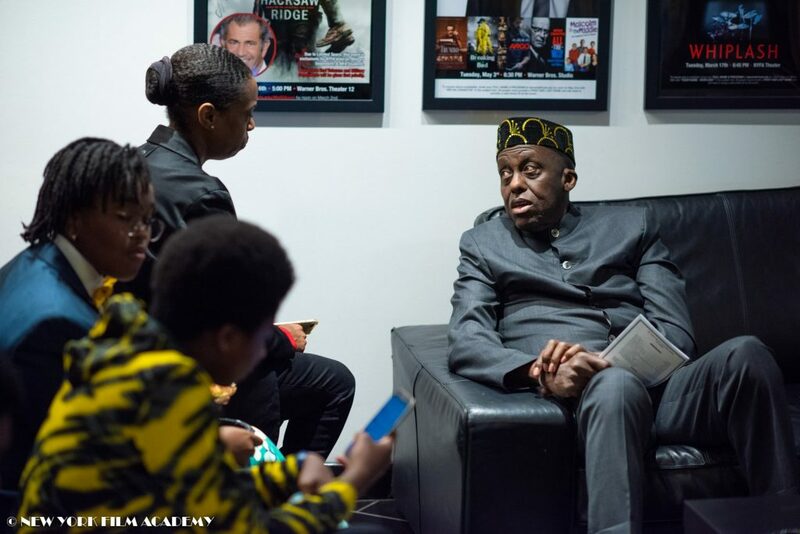 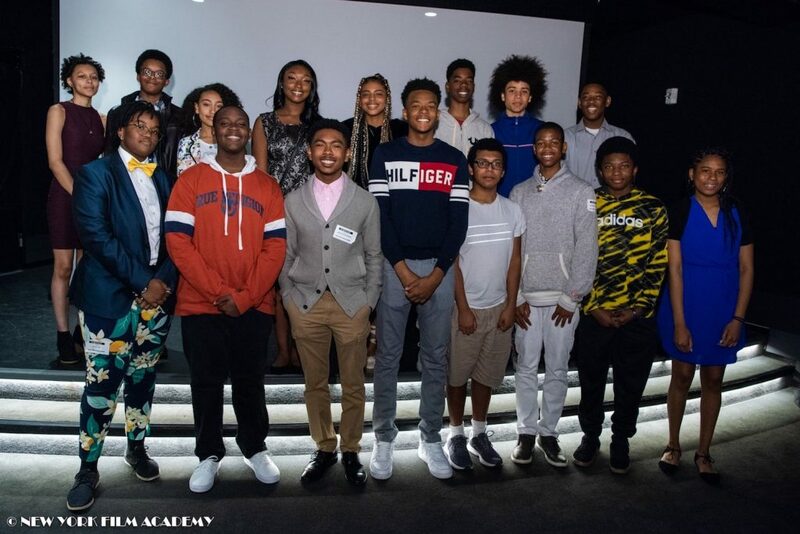 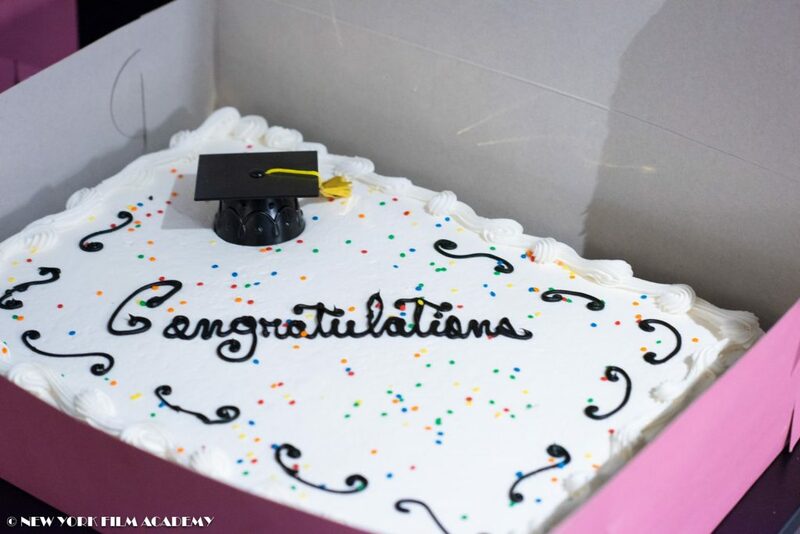 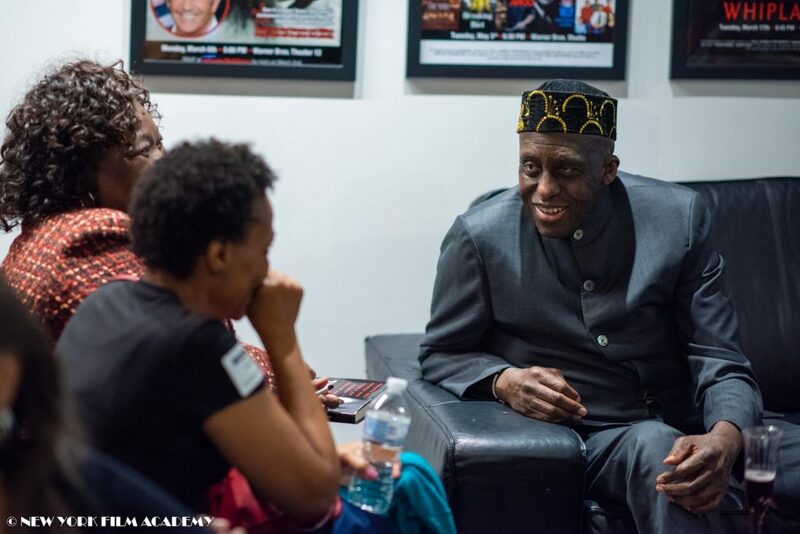 The New York Film Academy congratulates the bright group of young students on their successful completion of our filmmaking workshop and thanks The Actors Fund and “Looking Ahead” for all their assistance in the collaboration.